You don’t need a beard and an axe to pull off a great lumberjack shirt. 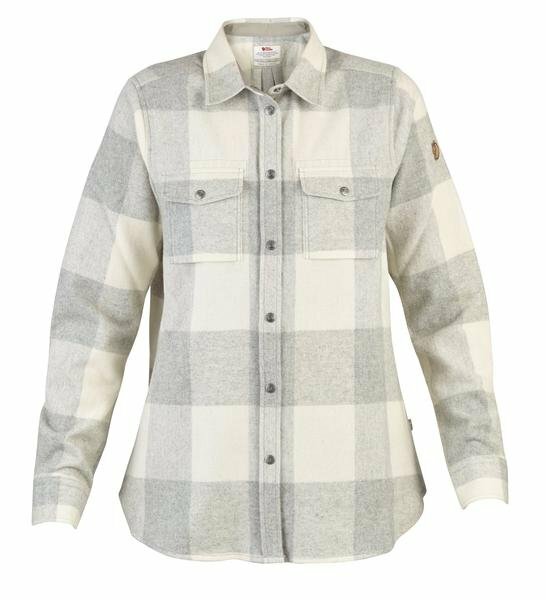 With that in mind, we created a cozier, feminine cut of our Canada Shirt in soft flannel fabric blended with recycled wool. Perfect as a light jacket or mid-layer beneath a shell for colder activities.